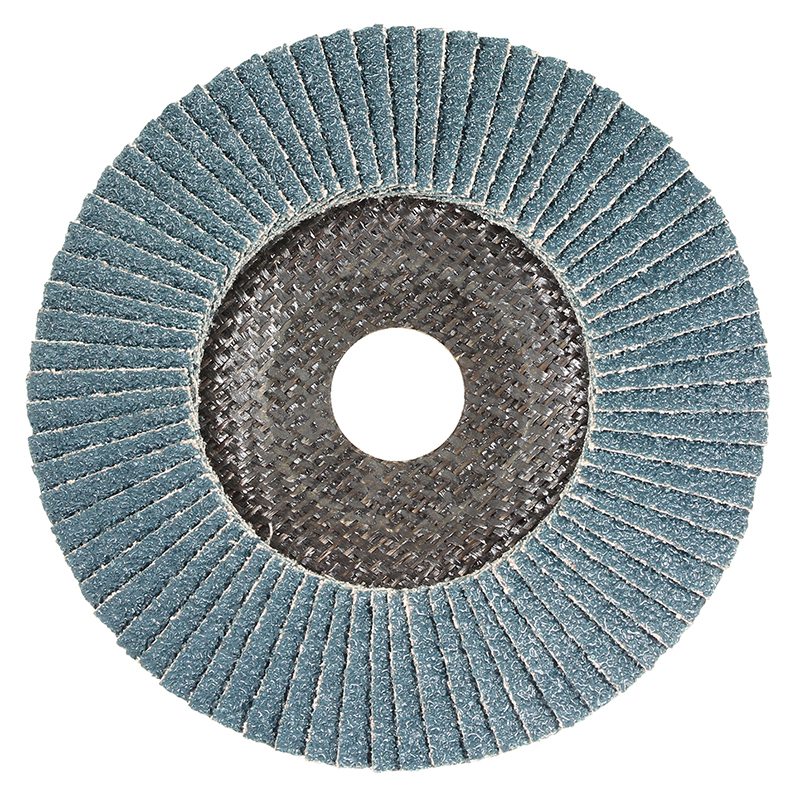 MaxAbrase Silver Series flap discs are excellent for grinding and finishing mild steel and stainless steel. Genuine Zirconia abrasive for outstanding performance. Well balanced for smooth, vibration free running. Strong fibreglass backing wears as disc is consumed.